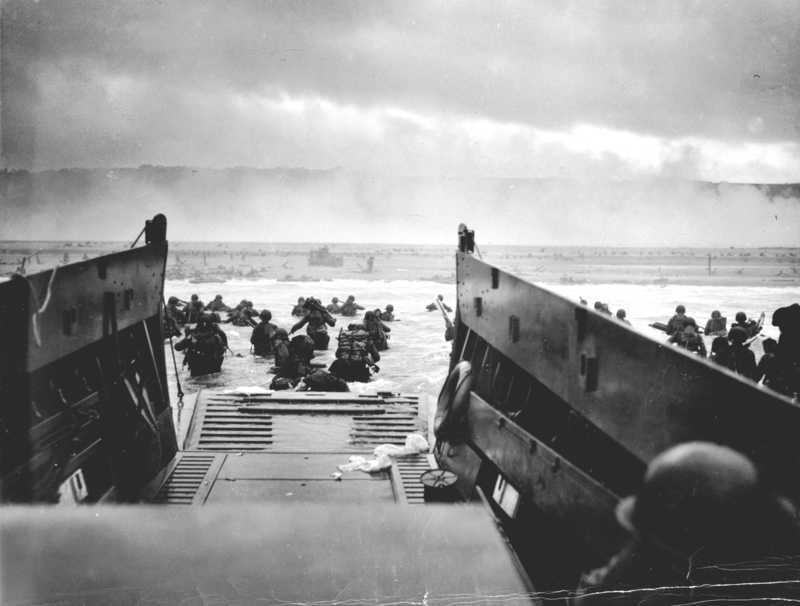 I never thought to ask my Dad what he was doing on 6 June 1944. I think he spent most of World War II in the Pacific, but there were times in the Atlantic both early on and late toward the end of WWII where he was elsewhere. So really, who knows, but he probably didn't directly participate in the Normandy Invasion. At least he made it through 20 years in the U.S. Navy without being seriously injured. I think some shrapnel in his leg was the worst physical injury he got, unless you count the fungus he acquired in the Pacific and never got rid of. It never stopped bothering him until he died.